Dress in your favorite Pirate garb and join us on one of our most popular excursions, The Code Rum - Rum Runner Train. Sample four of these fabulous Florida hand-crafted rums, sample rum cake made from these very bottles and enjoy a special cocktail we call "The Pirates Booty Rum Punch." Pirate’s Booty Rum Punch – 2 oz Code Key Lime. 3 oz of Guava juice. 2 oz of Cranberry juice and 1/2 oz of Grenadine juice. Bottles of Code Rum will be available for purchase during the train ride. Code Rum is a true small batch, pot still, Florida Handcrafted Rum. The smooth flavor profiles consist of a Spiced, Key Lime, Mango, Silver and our limited edition Commodore’s Cut. A barrel aged dark rum. We feel we have created the smoothest, most delicious rums on the market! 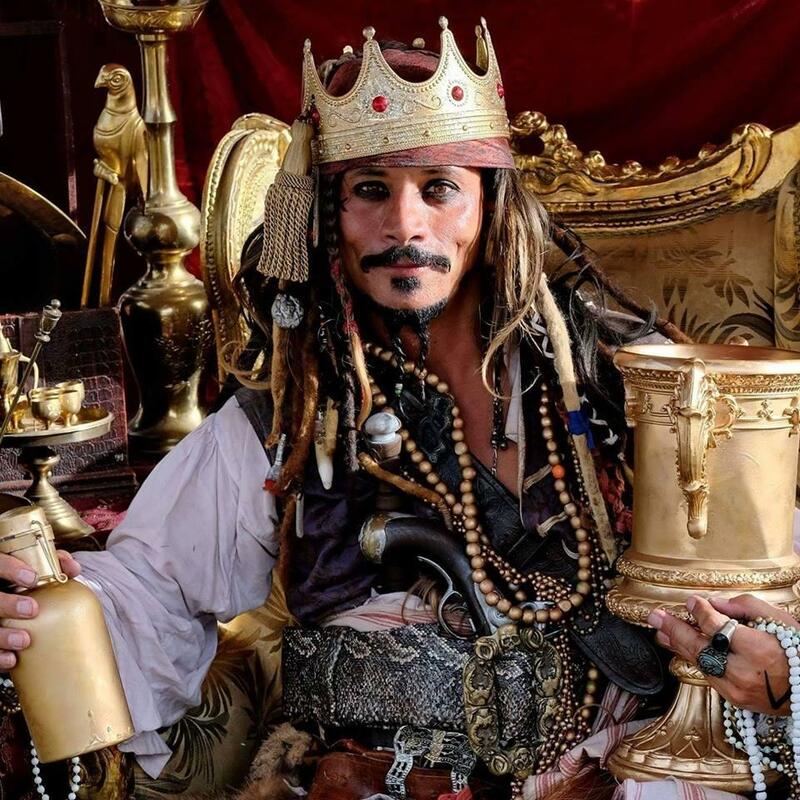 We have a very special guest joining us aboard the Code Rum Rum Runner Train. Direct from the Caribbean on vacation from his duties as "the most feared Pirate" in the region, will be bringing his unparalleled skills as a "rum connoisseur" aboard the train.